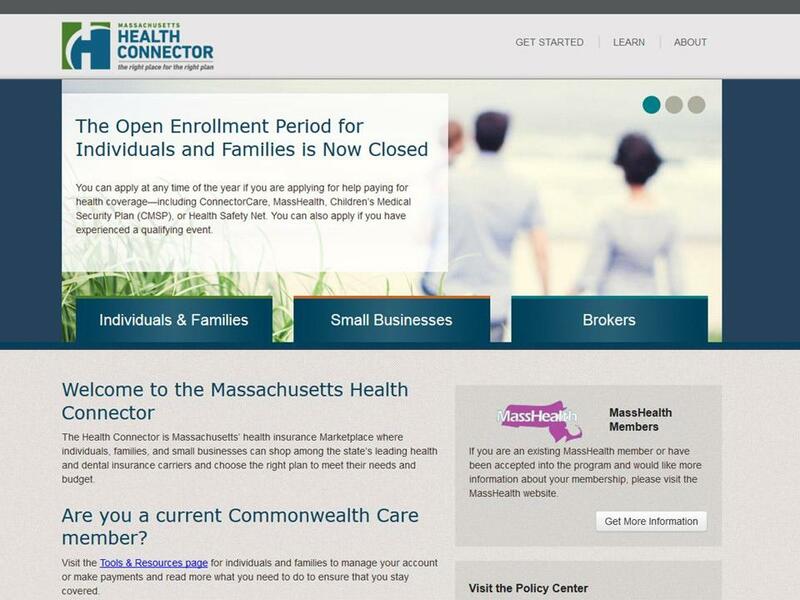 This is the newest challenge facing the Massachusetts Health Connector, the state agency that provides an online place to shop for insurance, as it struggles to emerge from the disastrous rollout of its website last year. Now that state and federal officials have said that Massachusetts has software that will work, Connector leaders want to get people to log on and choose a plan, starting Nov. 15. To reach them, the Connector plans to place 2 million robocalls and knock on 200,000 doors, along with making personal phone calls, sending mail, buying print and broadcast advertisements, and holding community meetings and enrollment fairs. The campaign is estimated to cost $15 million to $19 million, money the state will seek from the federal government. In a document describing the enrollment push, state officials say that one of their main messages to consumers should be to “squarely acknowledge and apologize for last year’s problems,” when a new website developed to comply with the federal Affordable Care Act failed to work properly, leaving thousands of people unable to sign up for insurance. Maydad Cohen, a special adviser to Governor Deval Patrick, told the board that oversees the Connector Thursday that the state will request an additional $80 million in Medicaid funds to complete rebuilding of the website. That brings to $254 million the cost of the failed Connector project and its rebuilding, with all but $30 million paid by the federal government. Last week, the Connector announced it would remain a state-based exchange, using off-the-shelf software adapted by a Virginia technology company, hCentive. The state has abandoned backup preparations to join the federal marketplace, Healthcare.gov. The state established the Connector as the cornerstone of its 2006 health care overhaul. But in 2013, the Connector’s website needed to be upgraded to comply with the Affordable Care Act. The revamped site never worked properly and could not determine whether individuals were eligible for subsidies or MassHealth, the state’s Medicaid health plan for the poor. So the state temporarily enrolled anyone who might qualify for public assistance in MassHealth. So far, 267,000 people have signed up for this temporary program, and the state has paid $201.4 million in medical claims for them, at least half of which will be reimbursed by the US government. That temporary program ends Dec. 31. The state does not know how many of these people will ultimately qualify for MassHealth and how many will instead have to buy private insurance with state and federal subsidies. But a check of their income found only 43 who would not qualify for any kind of assistance. An additional 100,000 people are enrolled in Commonwealth Care, the program that offers state-subsidized private health insurance, which was supposed to end last year but was extended for another year because of the website difficulties. These people also will need to re-enroll and select new insurance. Additionally, some 34,000 people who bought private insurance through the Connector will have to reapply, instead of simply renewing their plans, to update their information in the new system. The Connector also hopes to reach out to 50,000 people who did not sign up last year but might qualify, for a total outreach goal of 450,000. The state has renewed a $2 million contract with the advocacy group Health Care for All to visit 200,000 households, as well as provide written materials in seven languages, organize meetings, and run a telephone help line. The Connector is also spending $1.6 million of state money for 15 community-based agencies to work as navigators, educating the hardest to reach populations on how to sign up for insurance. Additionally, the technology company Dell is receiving $4.1 million to answer questions by phone at its call center and $3.9 million to conduct outgoing automated calls (robocalls), as well as make live phone calls. The new hCentive website was demonstrated Thursday for the Connector board. Cohen said that for the first time there would be a single portal for people buying insurance or signing up for Medicaid. Cohen expressed confidence that when consumers log on they will find a functioning website able to take them from log-on to health plan choice. “We are much further along than we were last year at this time,” he said after the meeting. But at least one person in the audience was skeptical.